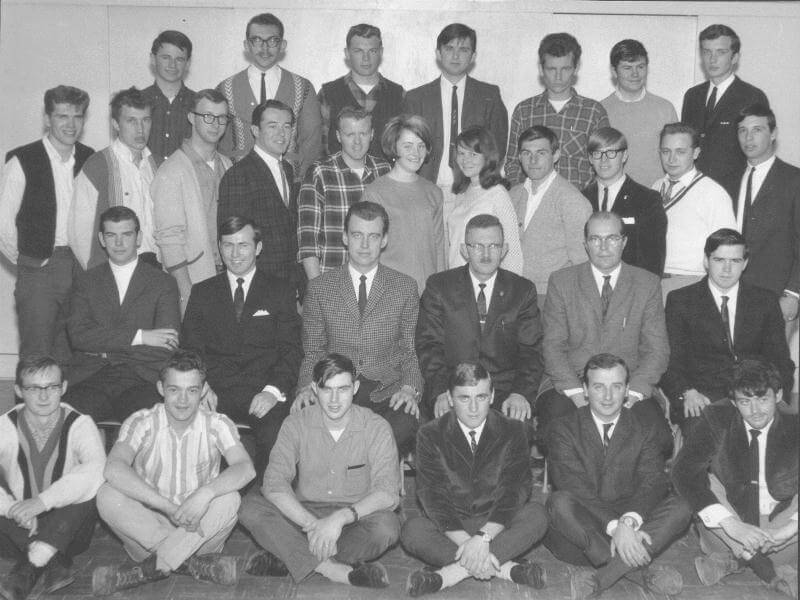 Here we have a photo of the combined class of Surveying and Photogrammetry from the 67/68 school year at Nova Scotia Land Survey Institute (NSLI) submitted to us by Bert Seely. 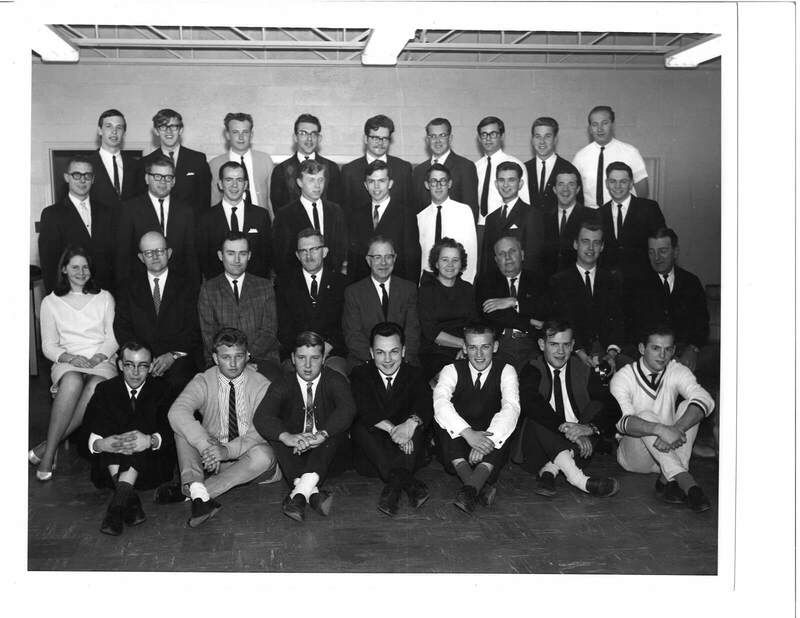 Back Row from left: Jim Grant, Gerry McGuire, Garnet Wentzell, Fred Hutchison, Albert Julian, John Henry Gaskin, Stuart MacPhee. 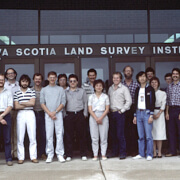 3rd Row from front (L-R): Eric Fahie, Gary Glenn, Greg Nicol, Lee Johnson, Mervin Hartlen, Debbie Balcolm, Helen MacPhail, John Craig, George Sellers, Don Parker, Terry Dougue. William Chambers (Instructor), Fred Hingley. 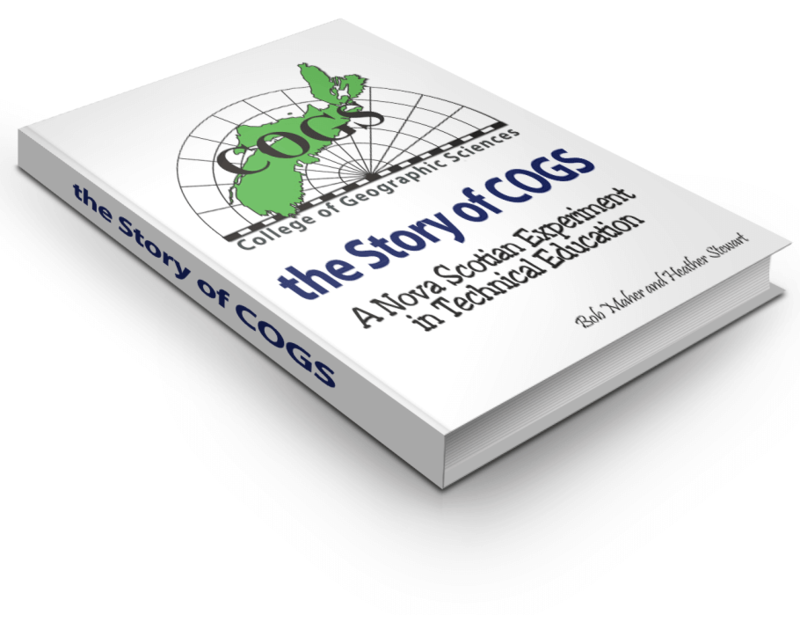 First Row (L-R): Athol Grant, Danny Everett, Norval Higgins, Burt Cain, Ola Levesque, Richard Waugh.